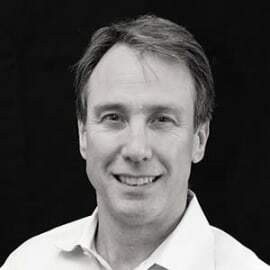 Larry Murat is Vice President and CTO of Regional Accounts Canada for Ericsson North America. In this role, Murat brings his extensive product development experience to help Canadian wireless operators find product solutions to the current business challenges in today’s connected society. Murat has 32 years of experience in telecom, including 23 years in wireless research, product development and deployment. His industry experience spans circuit and packet core, as well as access portfolios for CDMA, UMTS/WCDMA/HSPA, WiMax, LTE and 5G. He holds a Bachelor of Engineering in Electrical Engineering from Carleton University in Ottawa and is a licensed professional engineer.